You can’t publish a website and then leave it to perform on its own. In order to be successful, you need to keep track of your website’s visibility, ranking, traffic, user-friendliness, and more. An SEO score measures your website’s effectiveness and is a helpful look at the changes you need to make in order to increase your website’s performance. 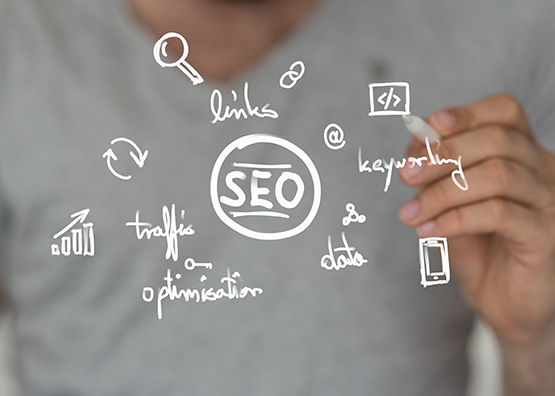 After you make the recommended updates, we can test your SEO score again to see how it’s improved! Fill out the form below, and we will give you a rapid response. We will tell you if your site is inadequate, could use a few tweaks, or if it is performing well. (We will be honest too…we enjoy seeing good work, whether we developed it or not!) Find out why YellowDog offers the most intuitive SEO services in St. Louis! YellowDog Digital Media. It’s that simple!